hey, im trec~ccst, or trec for short. 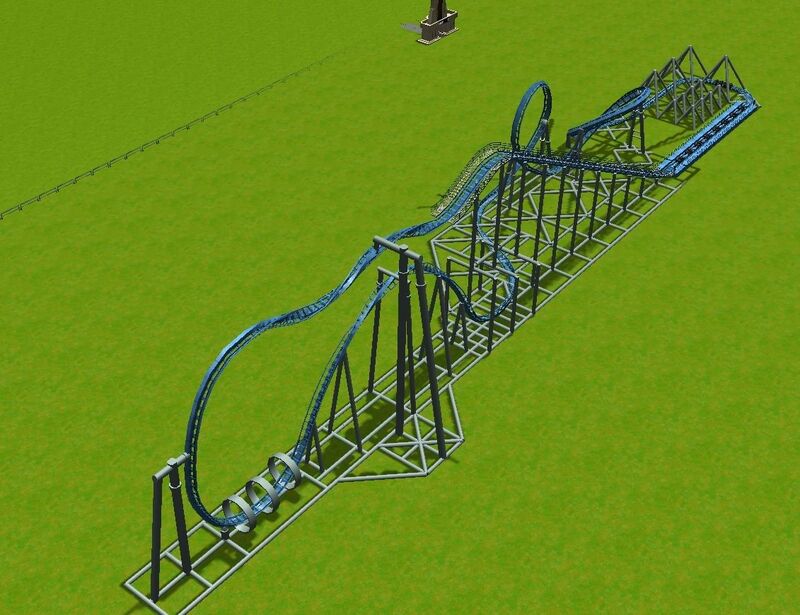 i like to make weird coasters in rct3 then oversupport them. my name is actually based off of a dreamcast bios corruption, lol. https://gyazo.com/2d9582bfd1c5aa36e1c3e5a38708941d This is SkyWarp, which has been made using the Extended Coaster model. This took about an hour and a half, using as many supports as humanly possible for no real reason lol. The actual coaster is decent. https://gyazo.com/cd2b81de2711820064fe071517404b49 This is Rayzer. 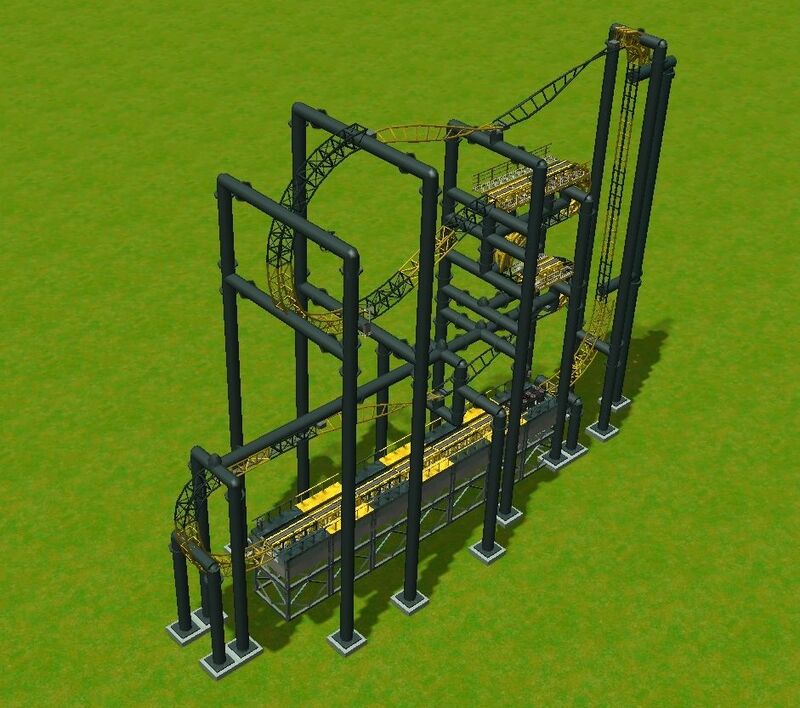 I made it after losing an entire coaster and all it's supports, so I couldn't really be bothered on this one. 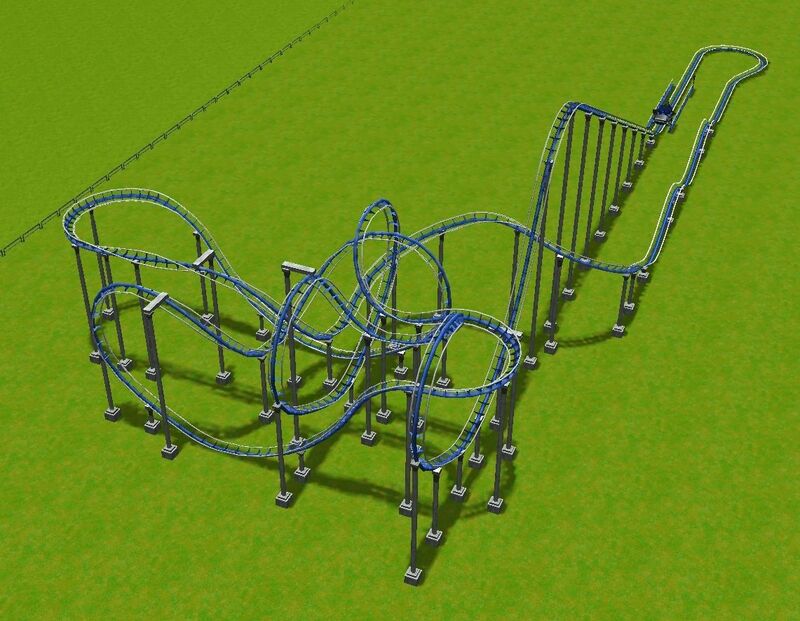 This coaster is actually CTR, using the Reverse train on the Looping coaster model that I found on this website. It features 6 inversions, and although it may only go 48mph, it gets an amazing excitement rating of 14! So yeah, there's some of the stuff I've done. I don't know if I'll ever release some sort of CS/CTR, but I may release some of the stuff I've made.